1. Without having the KNOWLEDGE of knowing how put a complete health and fitness program together, people will continue to keep spinning their wheels over and over again trying the "next new thing" to help them lose weight, have more energy and be more productive. 3. People fail because they do not have a SUPPORT SYSTEM in place to help them achieve their health and fitness goal. Having helped hundreds of people since 1999, ACCOUNTABILITY is easily the #1 reason people don't stick to a program. It's easy to go back to your old habits when you don't have anyone to help you stay motivated and accountable. 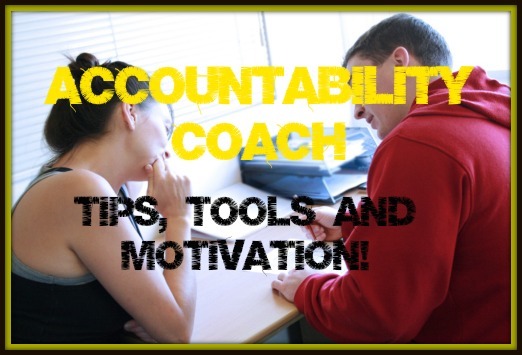 Every new client of Get You In Shape is assigned an Accountability Coach to that's is there to help teach, train and mentor you as you get started. Our Group Personal Training program gives YOU the best of both worlds. You get the individual attention and instruction on how to properly perform exercises from one of our top notch Personal Trainers. You also get put in a health and positive community of folks just like YOU who want to look, feel and perform better. It's it TIME to focus on YOU? My name is Brad Linder, and I run the most popular, most talked about, and most results-driven Group Personal Personal Training program (fitness boot camp) in Coppell, TX. Since 2007, Get You In Shape has helped well over 5,000 participants in our nutrition services and fitness programs. 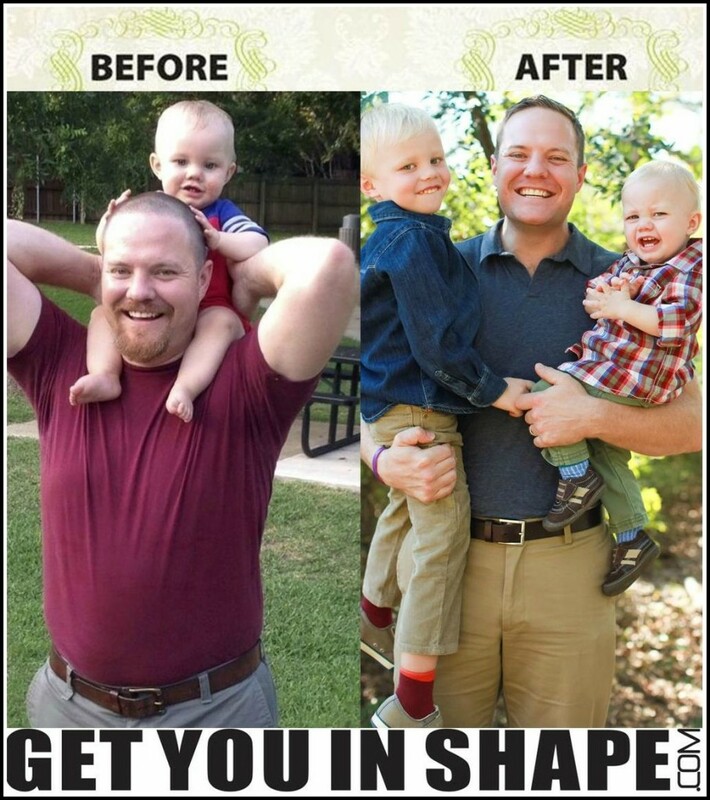 To date, our program has produced amazing results. Over 8,000 inches and over 4,000 pounds lost! As a fitness and nutrition guru, I help my clients reach their health and fitness goals through different means to help encourage and motivate each client to reach their goals. I have been featured on ABC, CBS, and on The Doctor’s TV show as a fitness expert and been in numerous publications. I have joined a select group of the world’s leading health and fitness entrepreneurs to co-write the health and fitness book titled, 3 Steps To YOUR BEST BODY In Record Time:America’s Leading Fitness Experts Reveal The Proven 3-Step System To The Body You Always Wanted…In Minimum Time. In, 2006, I pioneered a high intensity fitness program in the Coppell, TX (Dallas area), called Get You in Shape Fitness , which has received rave reviews. The Coppell area fitness program is very different from all the other group fitness and boot camps out on the market. Our approach is helping make the process fun without yelling, making clients do what they can’t do, and to bring customer service to fitness and nutrition that clients have not gotten before. Each month, we analyze weight loss from the group, and create a forum for healthy support and camaraderie among the participants. Fast forward to now, we have a proven system in place to help anyone looking to change their lifestyle, lose weight, improve their wellness and have more energy. We have a dedicated team of fitness professionals, personal trainers and accountability coaches that have one thing in mind. YOU. We are passionate about helping every new clients get the results they have been dreaming about for years. Positive Support + Accountability = RESULTS! 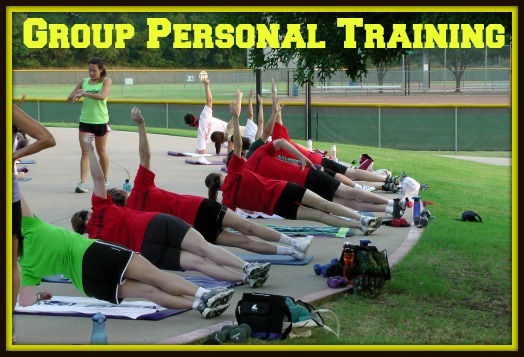 The Coppell Get You In Shape Group Personal Training program is your choice for personal training, fitness boot camps, and group personal training. The Get You In Shape Team! The awesome thing about all of our Team is that each of them are Get You In Shape Clients also. I hand select each Certified Personal Trainer to fit the TEAM of trainers that all work together to help each and every client reach their fitness goals. Our team of personal trainers are committed to serving their clients and the needs of others to make health and fitness a lifestyle. Each Certified Personal Fitness Trainer will have have a top certification with extensive experience in health and fitness. The Get You In Shape team of professional trainers and fitness coaches provides each and every client a positive environment that helps with motivation, encouragement, and inspiration. Beginner exercisers of all fitness levels and all ages who are looking for a plan, a program, and a professional trainer that will help them reach their goals..
Get you In Shape Fitness is unique and has done all this and more … but now we can offer YOU something EVEN BETTER! The Get You In Shape Fitness program is NOT like any other group fitness or boot camps, there’s truly nothing out there like this. What are people saying about the Get You in Shape Boot Camp? 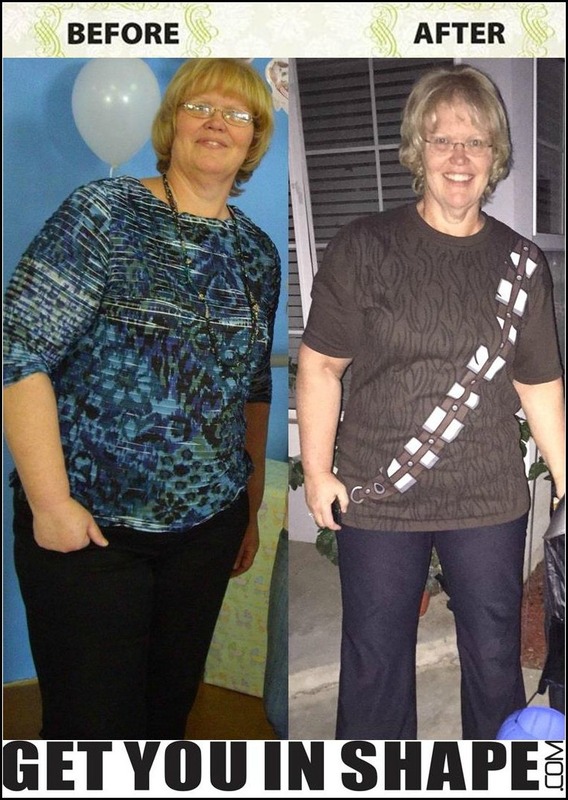 Amy lost 32 Pounds in 5 months! 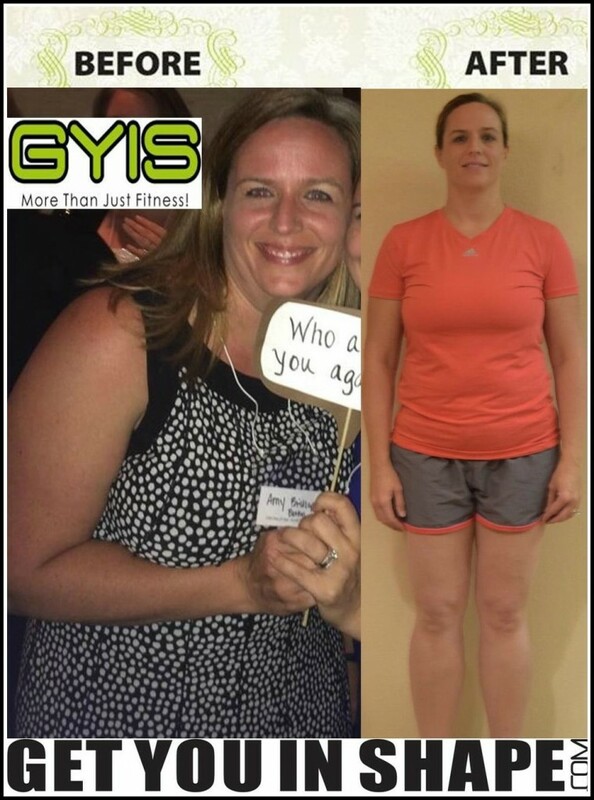 "I have lost around 32 pounds and around 14-15 inches since joining 5 months ago. I have increased energy and sleep better." Amy Bishop of Coppell, TX. Joe has lost 40 pounds in 7 months! 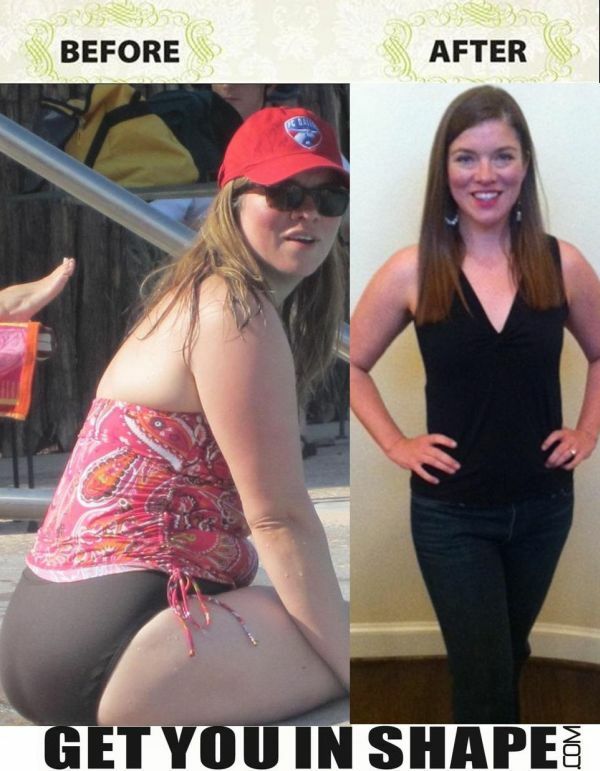 Leigh is at her lowest weight in 10 YEARS! ​Because isn't It Time To Focus On YOU! You’ll love how strong your body becomes ..how your posture improves while you drive, work on the computer and participate in typical daily activities... because you increase CORE strength. The three critical mistakes that most people make when trying to lose weight... and how to avoid them! How to "turn-on" your body's fat burning switch... how to " turn-on" your fat burning hormones and "turn-off" your fat storage hormones! How to super-charge your metabolism so that you're burning more calories 24 hours-a-day! 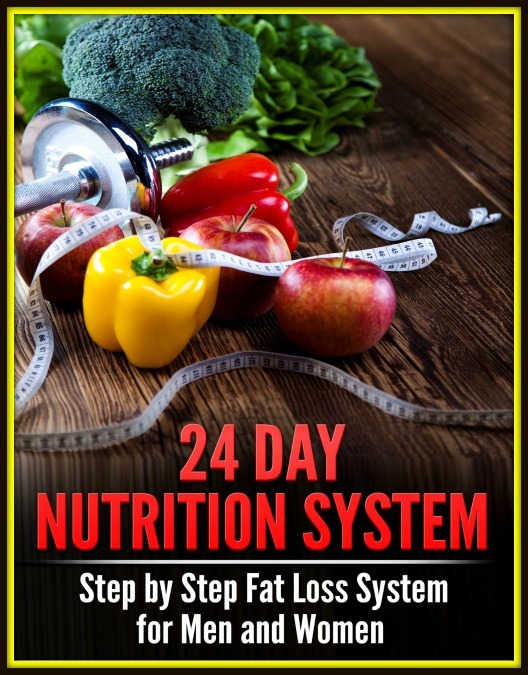 We have a step by step (Follow The Darn Instructions) nutrition plan that has been proven to work. My point is this: Everyone needs to make positive changes in their life. EVERYONE… it all starts with one person with the individual…YOU !